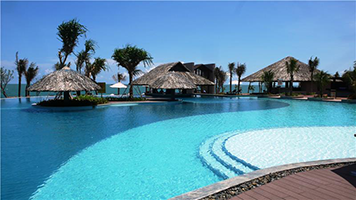 Visit the ancient capital Hue and bask on the beaches of Hoian. 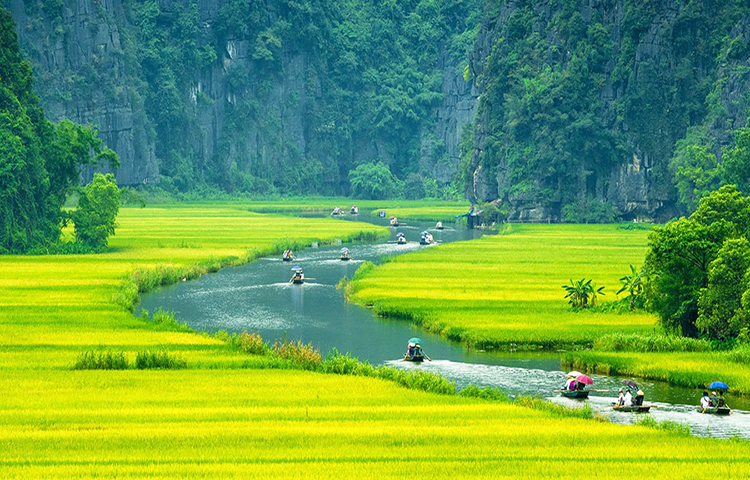 Explore the lush landscape of the Mekong Delta and the bright lights and urban bustle of Saigon. This tour takes you deep into our beautiful country, immersing you in our rich culture and elegant landscapes. 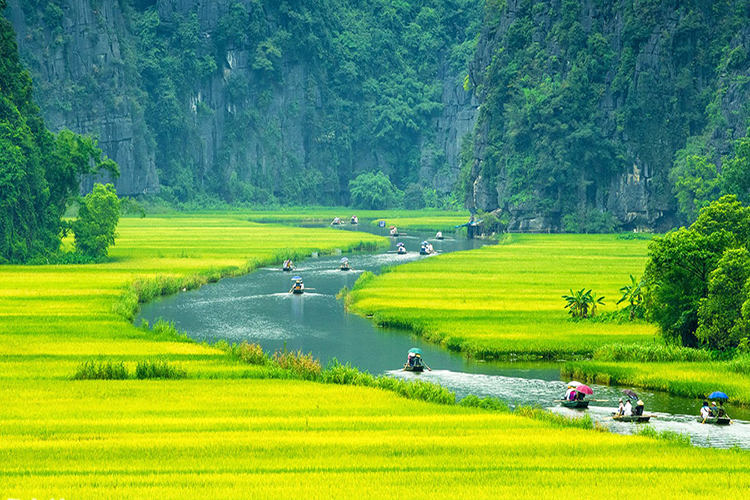 Hanoi is the capital of Vietnam and the country’s second largest city. Its population in 2009 was estimated at 2.6 million for urban districts, 6.5 million for the metropolitan jurisdiction. From 1010 until 1802, it was the most important political center of Vietnam. It was eclipsed by Huế, the imperial capital of Vietnam during the Nguyễn Dynasty (1802–1945), but Hanoi served as the capital of French Indochina from 1902 to 1954. From 1954 to 1976, it was the capital of North Vietnam, and it became the capital of a reunified Vietnam in 1976, after the North’s victory in the Vietnam War. The city lies on the right bank of the Red River. 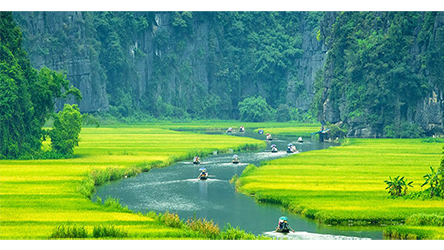 Hanoi is 1,760 km (1,090 mi) north of Ho Chi Minh City and 120 km (75 mi) west of Hai Phong city.October 2010 officially marked 1000 years since the establishment of the city. The Hanoi Ceramic Mosaic Mural is a 4 km ceramic mosaic mural created to mark the occasion. The city lies on the right bank of the Red River. Hanoi is 1,760 km (1,090 mi) north of Ho Chi Minh City and 120 km (75 mi) west of Hai Phong city.October 2010 officially marked 1000 years since the establishment of the city. The Hanoi Ceramic Mosaic Mural is a 4 km ceramic mosaic mural created to mark the occasion. 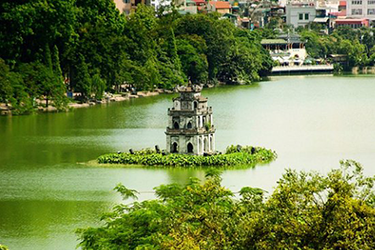 Experience the essential things to do in Hanoi, see all the historical and modern sights of the city with full commentary provided. Hop-on hop-off at major attractions including Ho Chi Minh Complex, One pillar pagoda, Temple of Literature, and walking along streets of the Old Quarter – a magnet for visitors. National Museum of Ethnology (except for Monday & Friday)is the most exciting place to visit and missing a visit to this place will mean skipping an important part of Hanoi’s history and cultural background. By being on Halong cruises, you and your dearests would enjoy the most spectacular sites and landscapes of the new world’s wonder Halong Bay. Leave your busy daily life and those boring road trips behind. 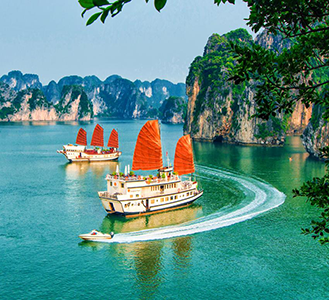 Take a cruise tour in Halong for the unforgetable memories, all you have to do is to relax and enjoy the breeze of beautiful Halong bay and be pampered by the luxurious sevices offered by our Halong cruise lines. Ho Chi Minh City, is the largest city in Vietnam. Under the name Saigon, it was the capital of the French colony of Cochinchina and later of the independent republic of South Vietnam from 1955–75. South Vietnam was a capitalist and anti-communist state which fought against the communist North Vietnamese and Viet Cong during the Vietnam War, with the assistance of the United States and other countries. On 30 April 1975, Saigon fell and the war ended with a Communist victory. On 2 July 1976, Saigon merged with the surrounding Gia Dịnh Province and was officially renamed Ho Chi Minh City after Ho Chi Minh (although the name Sài Gòn is still commonly used). Ho Chi Minh City, is the largest city in Vietnam. Under the name Saigon, it was the capital of the French colony of Cochinchina and later of the independent republic of South Vietnam from 1955–75. Saigon as it was formerly known is a metropolis of street side cafes, traffic where crossing the road requires a lesson from someone in the know, backstreets that wide throughout the city. As the commercial centre of Vietnam it is coming alive and a rapid pace. Jump on an Urban Adventure to learn more about Ho Chi Minh City and the surrounding areas.